We are going to concentrate on the first stage of the importing business: the finding of suppliers. This current step is sometimes considered to be underestimated. People are usually convinced that the first supplier they find on Alibaba that gives them a good price is the right one. Nothing could be further from the truth. 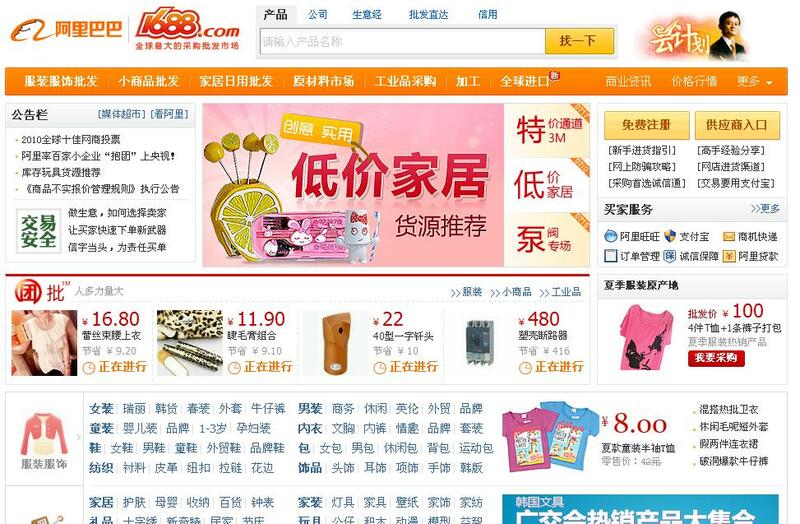 First, finding suppliers on Alibaba or other similar websites can be misleading. The price that the suppliers specified in the advertisements is only written to catch the attention of customers and make them get a new contact. From then on, it starts the negotiation. Negotiating depends on a variety of factors but mainly the size of purchases and the frequency of the orders. Also, we cannot forget that the Chinese suppliers we are going to deal with on the Internet are only the ones who have an English website. Therefore, we should be doubtful because most of the Chinese suppliers do not speak the language of Shakespeare. In most cases, you will be dealing with brokers or traders that work as intermediaries between suppliers and customers and earn a commission for their services. The main goal is importing from China avoiding these traders or brokers so that we can control the supply chain. The way to do it is by hiring a firm which can look for suppliers as well as contact them . Then, we will not have to pay any commission and we will have a fixed price from the beginning because we have previously set out a transparent and trustworthy business. In this way, we can be sure we know who we are buying from. In the next entry, we will explain to you how to verify a supplier once we have chosen one. We hope we have clarified some of your doubts. If it is not the case, do not hesitate to contact us writing down a comment on this website.